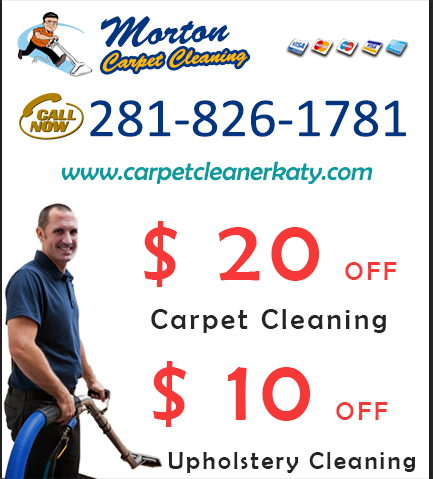 Katy TX Carpet Cleaners is a company that has been around for many years. We are a family owned and operated business in the Katy area. We take pride on making sure your experience with us is one of the best and hopefully you introduce friends and family to our quality services at prices that they can afford. When was the last time you enlisted the professional help of home carpet cleaners in your area? 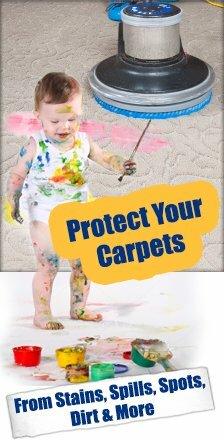 Maintaining the appearance of the carpet can be difficult with high traffic, children, pets, or even smokers in the home. Your toddler is running around the house spilling red juice on your carpet, while pets may have "accidents" that we aren’t very happy about. Smoking in the home greatly increases the amount of indoor air pollution in the home as well as becoming trapped in your carpet fibers. Our steam carpet cleaner dives well below the surface of your carpet to loosen and lift dirt and grime that have accumulated over time. 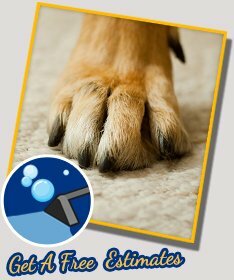 Because of our organic carpet cleaning solutions, we are able to give you a shorter drying time. All of our cleaning solutions are organic and all natural and are safe to use around your kids and pets. Unlike many of the other harsh and harmful chemicals that make up most of today’s grocery store chemicals, our specially formulated cleaning products are environmentally friendly. Our main objective is to make sure that you re completely satisfied. 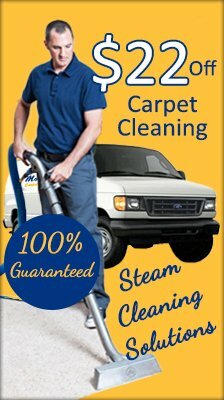 We aim to exceed all of your carpet cleaning expectations. It is recommended that you have your carpets cleaned at least once annually to maintain the smell and appearance of your home carpet fibers. Dirt can sometimes act like tiny little knives cutting your carpets fibers leaving it looking rugged and aged. Give one of our friendly telephone operators a call today to discuss your options. We are here to answer any and all of your carpet cleaning questions and concerns.